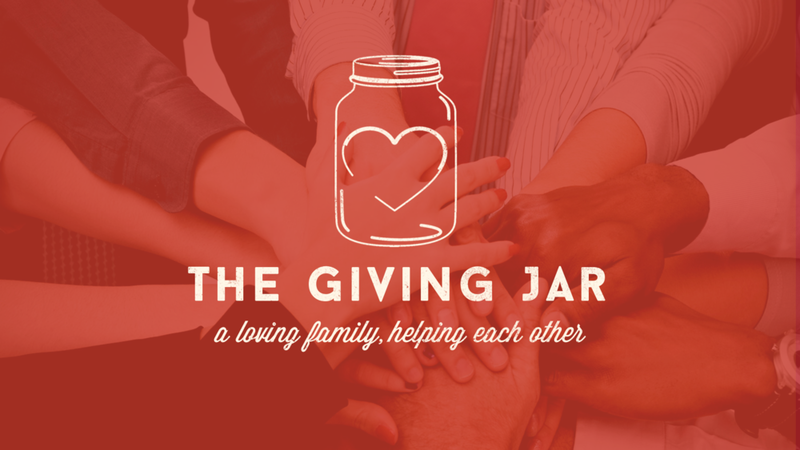 The Giving Jar Ministry exists to pair GCC members with physical needs with other members who possess the skills and abilities necessary to address those needs. So, for instance, if you have a simple carpentry job but no carpentry skill, you can submit a request by filling out the google form below, and our ministry leader, Brian Whelchel, will try and connect you with a GCC member who does carpentry. Or if you have a skill, for example, you can do basic plumbing, then you can fill out the ministry form below, and your name/skill will go on the list, and you will be called upon to help with future ministry opportunities. This ministry exists for GCC members, and connections will occur based on time, financial, skill, and other availability constraints. To participate in The Giving Jar Ministry and offer your skills, please click HERE to register. To make a Giving Jar Ministry Request for assistance, please click HERE.